About 800 people rallied at Sydney Town Hall Square on June 28 as part of the third #SOSBlakAustralia global mobilisation against the threatened forced closures of Aboriginal communities in Western Australia and elsewhere. Protest actions also took place in other cities around the country, and in some cities overseas, over the same weekend. Protest by Awami Workers Party-Sindh against exacerbation of heatwave by corruption and electricity privatisation. Hyderabad, Sindh, June 28. Photo: Awami Workers Party-Sindh/ Facebook. The death toll in Pakistan's devastating heat wave shot past 1000 on June 25. This makes it the worst heat wave to hit the country's southern city of Karachi in at least 35 years. Ecuadorian President Rafael Correa singled out opposition politician Jaime Nebot, who has been calling for protests against the government, as a clear example of the progress the country has made with respect to the collection of taxes. Correa came to power in 2007. 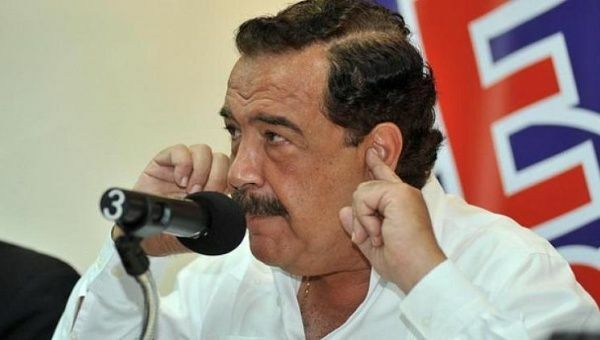 He said in 2006, Nebot paid just US$1994 in income taxes, but by last year the opposition leader was paying US$66,593. Photo: Agencia Boliviana de Información. 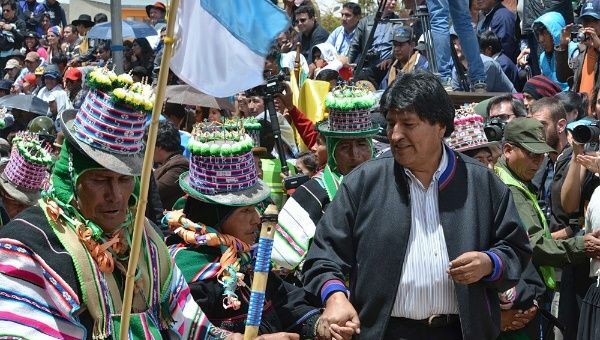 Bolivia's President Evo Morales highlighted the importance of social movements in driving the changes and the economic growth experienced by the South American country in recent years. The socialist leader, Bolivia's first-ever indigenous head of state, said on June 25 that Bolivia now had greater economic resources available due to the struggle of workers and campesinos. 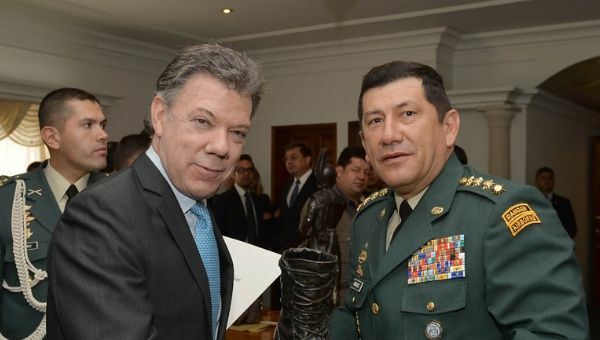 President Juan Manuel Santos and General Juan Pablo Rodriguez, one of the generals singled out by the report. 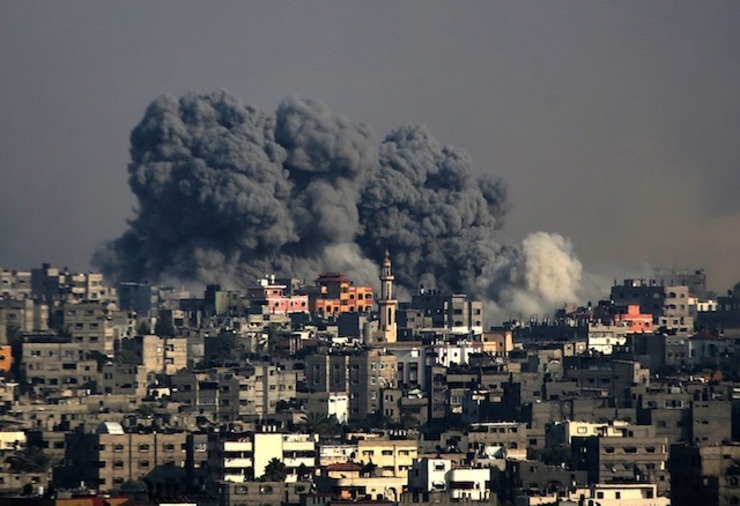 Photo: Presidency of Colombia via TeleSUR. Top generals in the Colombian army have been implicated in the long-running “false positives” military scandal, according to a new report Human Rights Watch (HRW) published on June 24. 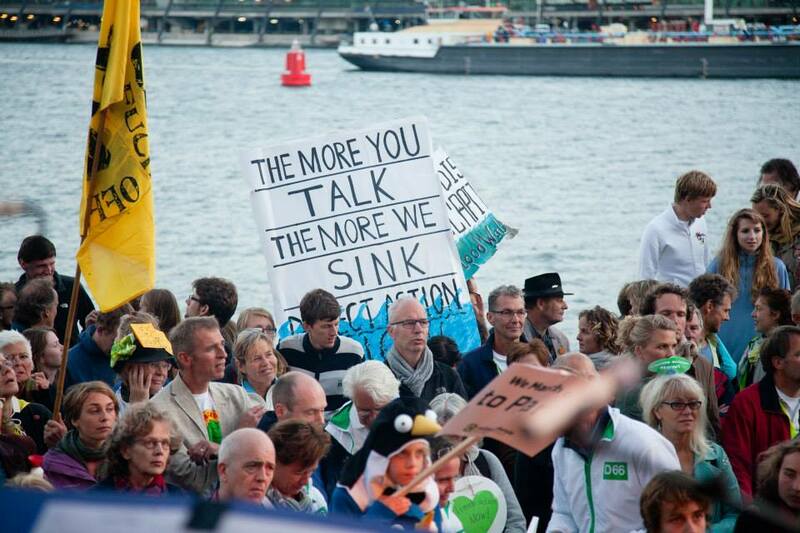 People's Climate March, Amsterdam, September 21, 2014. Photo: Urgenda.nl. Environmental groups have congratulated the Netherlands after 866 Dutch citizens collectively won a lawsuit filed against their own government for “knowingly contributing” to global warming while doing nothing to prevent it. 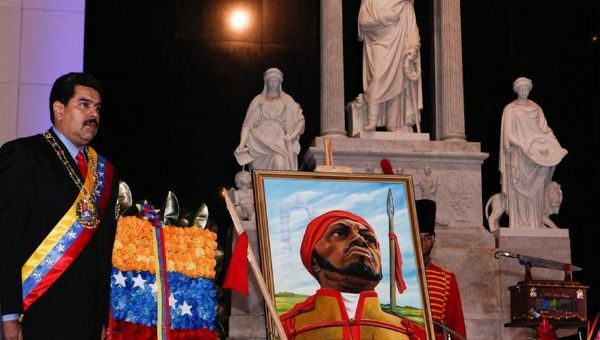 “Protesters rallied in Columbia on Tuesday to demand the flag's removal from South Carolina's state capitol,” the BBC reported on June 24. The protest comes in the aftermath of the racist mass murder carried by Dylann Roof on June 17 in Charleston, South Carolina. Roof, who killed nine people in a historic African American church, was photographed with the flag, which still flies over the state's capitol.